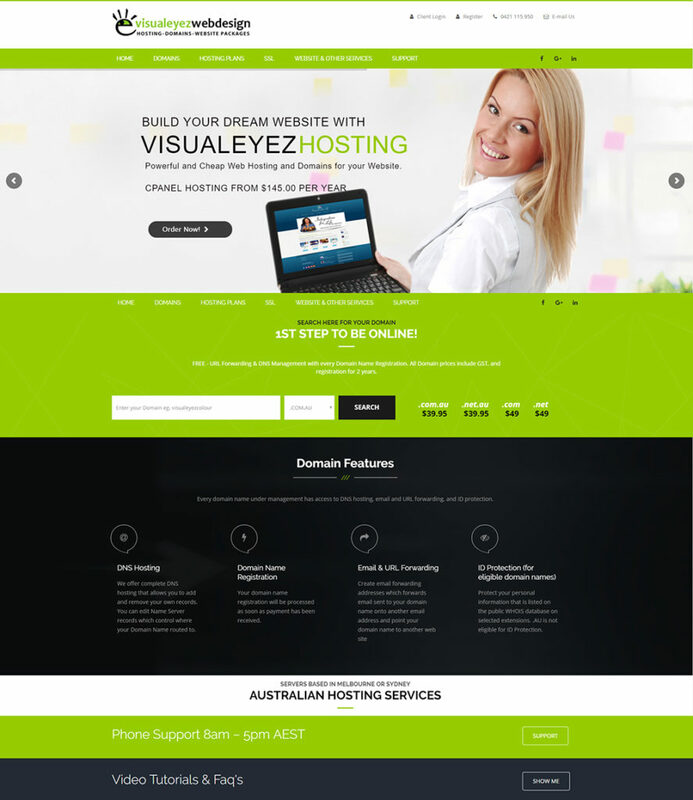 Visualeyez Web Design provides Domain Name Registration & Web Hosting at a very affordable prices. 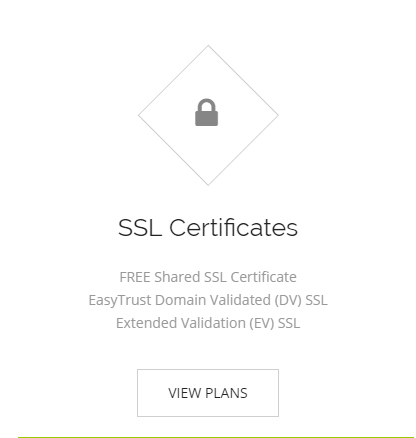 Whether you want to register your own unique domain name or find the best value hosting solution, we aim to give you exactly what you want. 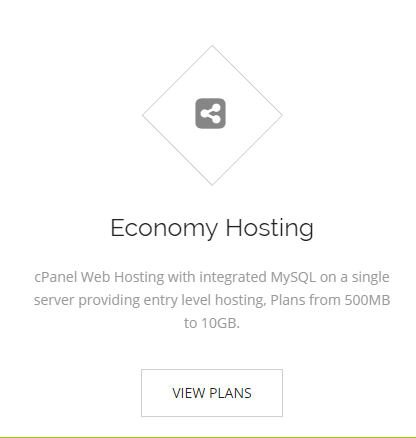 Our Hosting Plans which include all the latest features with instant setup and an easy to use control panel to suit your business. When you host with Visualeyez Web Design, your website resides on state-of-the-art servers. 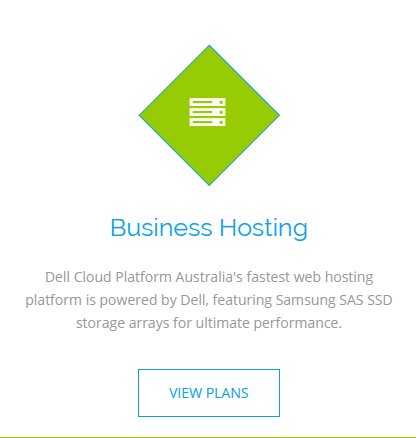 Servers are based in Melbourne or Sydney – AUSTRALIAN HOSTING SERVICES. We can offer you a 99.9% uptime network guarantee and 24 x 7 uninterrupted service*. Automation tools for creating databases, Adding Subdomains and manage email accounts and more..